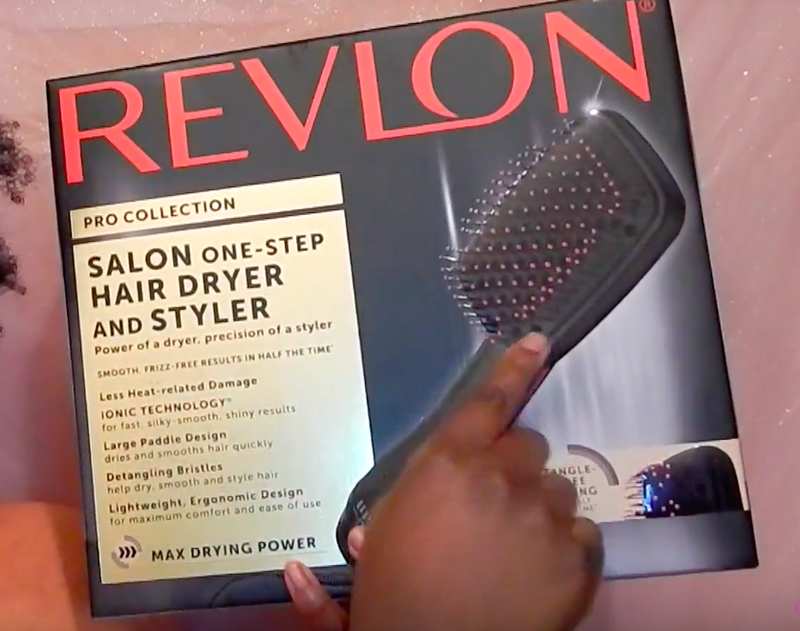 Hypnotic Glamour Beauty Blog: Updated Blow Out Routine ft. Revlon One-Step Hair Dryer & Styler + Review! Updated Blow Out Routine ft. Revlon One-Step Hair Dryer & Styler + Review! Check out my video demo and review below! I purchased this dryer from my local Kroger but as you see below, it can be purchased from many other retailers, some in store as well as online. 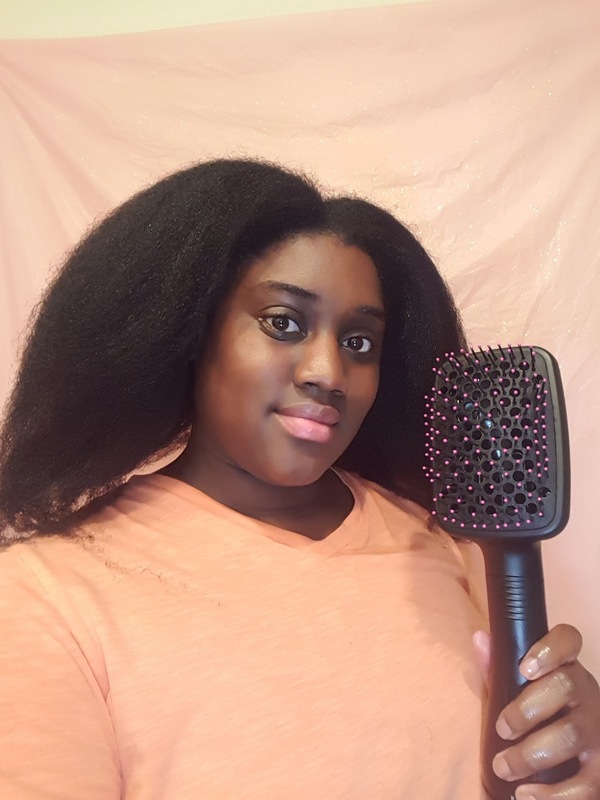 I have type 4c natural hair and this dryer works very well with my hair type. It's shaped as an oversized paddle brush which is really gentle on my strands. I used the tension method to blow dry, then went back through with the brush for a smoother finish. This is the best of both worlds and gone are the days of holding both the blow dryer and the paddle brush to achieve a blow out. Not mention, this combination allows for a much quicker result. It took me only about 45 minutes to complete, and that is in between filming as well. 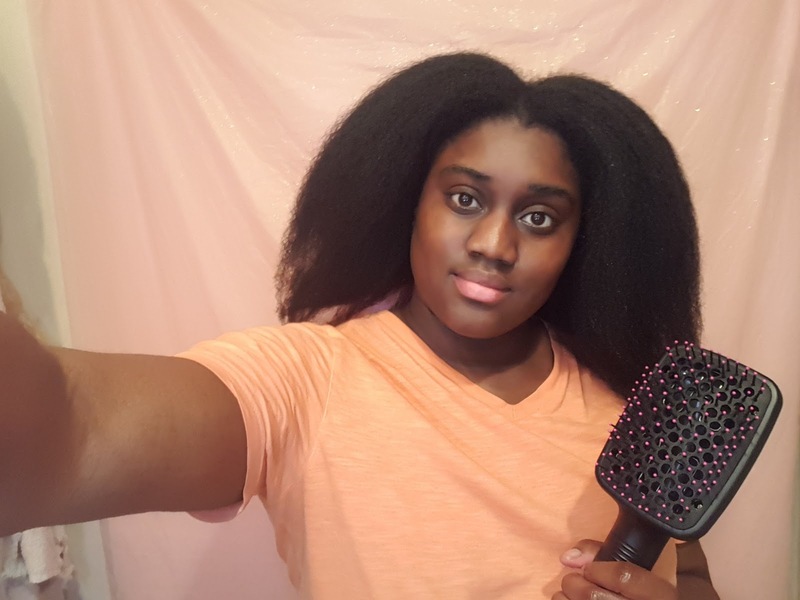 With using the blow dryer and brush separately, it's more like an hour and 15 minutes to complete the process. 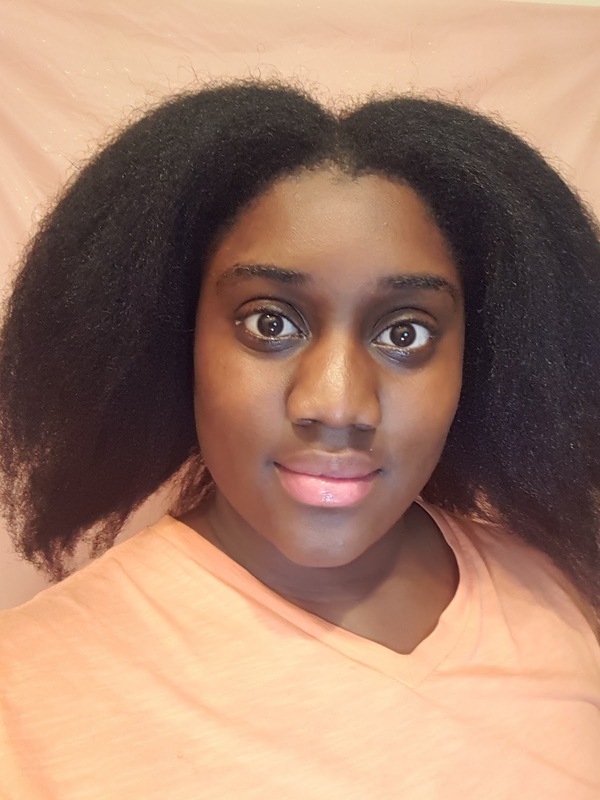 I am completely satisfied with this product, I feel it is well worth the money, I would recommend to friends, and I would buy another if anything ever happened to this one. Please check out my video and let me know what you think. Also, leave a comment below if you have tried this. If you are not already subscribed to the blog, please do so and you will never miss another post. The subscription form is on the sidebar. 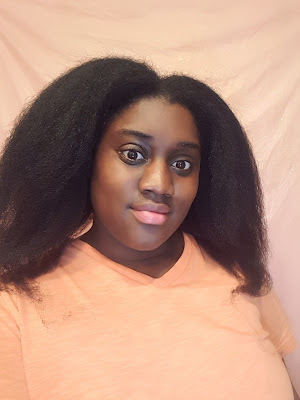 If you'd like to see my last blow out, check that out here.